Harlequins' Jamie Roberts doesn't see an issue with the British and Irish Lions playing 10 games during their tour of New Zealand next summer. The schedule had been called "ludicrous" by leading figures in the English club game but Roberts, who was part of the Lions squad that won the last series in Australia in 2013, believes 10 games is manageable. 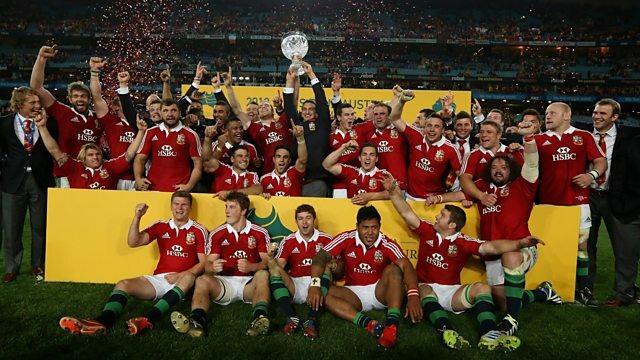 Roberts said: "The Lions has to have that element of touring to it, having a Saturday team, having a Wednesday team. Players dropping in and out of sides and being kept on your toes for selection is part-and-parcel of what the tour is about. Certainly 10 games has worked when I have been on tour the last two times."